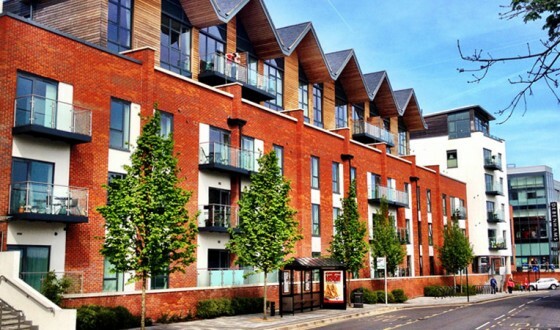 Swan Court – amazing, peaceful views in the town centre. Our new two bedroom, one bathroom ground floor Swan Court apartment is based in the centre of Newbury, with garden views across the river. 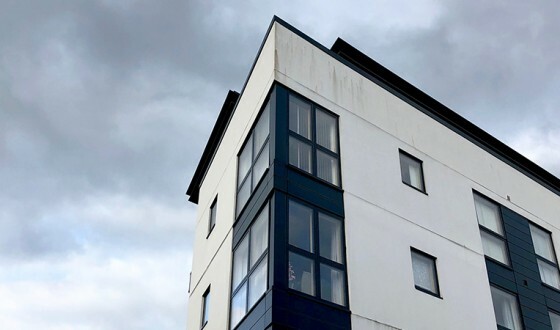 Swan Court is in a great central Newbury location, just minutes from all the shops and local amenities and with beautiful garden views across the Kennet and Avon canal. 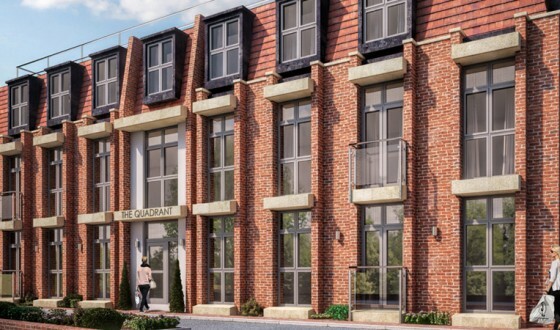 The apartment features a large, ultra modern kitchen, a large living and dining room space with doors onto the stunning gardens and two good sized bedrooms with plenty of storage. We think this is a great town centre apartment in Newbury and it’s proximity to Vodafone (the Vodafone bus stops in the nearby high street) and other local companies make this Newbury serviced apartment perfect for visitors working at an international company who want to live in the centre of a modern, vibrant town centre development and enjoy the peace and tranquility of a fantastic garden with river frontage. Swan Court is located in Northcroft Lane, just off Northbrook Street. 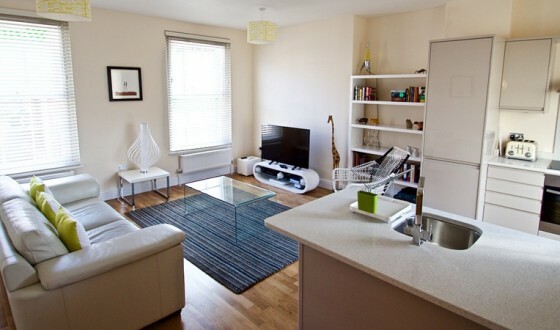 The apartments is close to the train and bus station, both within a very short walk.